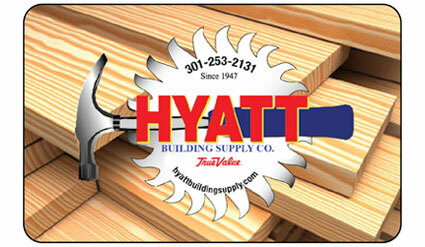 Hyatt Building Supply was established in 1947 and still serving Damascus and the surrounding comminity. Copyright 2017 Hyatt Building Supply True Value. All rights reserved.